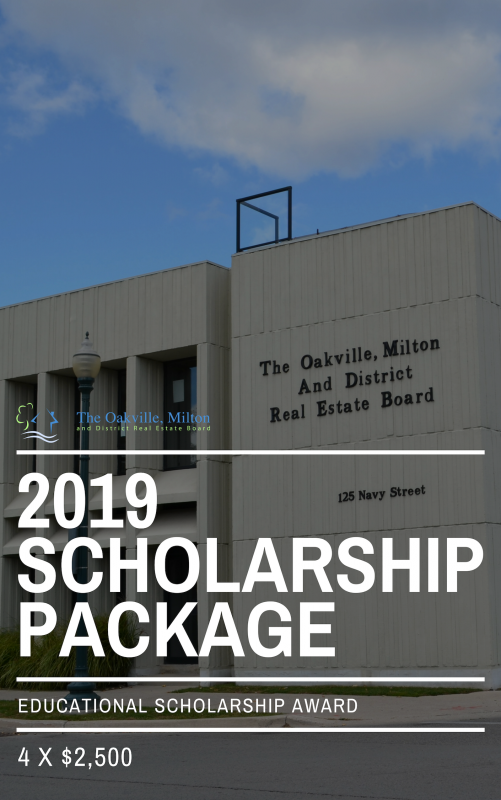 The Oakville, Milton and District Real Estate Board’s 2019 Scholarship Package & Application Form is now available! We would like you to help get the word out to your graduating students. Winners will receive a bursary and be recognized at an Awards Ceremony in June! OMDREB will be accepting applications until May 7, 2019.